Happy New Year Class 1! This term our topic is called Polar Explorers and we are going to be learning about Antarctica, the Arctic, Polar Animals, Ernest Shackleton and so much more! We have got lots of exciting things planned for you, including a trip after February half term. We are also going to be starting our Forest Schools sessions this term. This half term, we are going to be learning about Antarctica and the penguins that live there. Click on the picture below to watch a short video about Emperor Penguins. Click on the map below to go to a website filled with facts about Antarctica. Make sure you let me know what you find out! Below is a link to the WWF website. Here you will find lots of information about different polar animals and the work that the WWF do to protect them. There are also lots of great games that you can play at home. 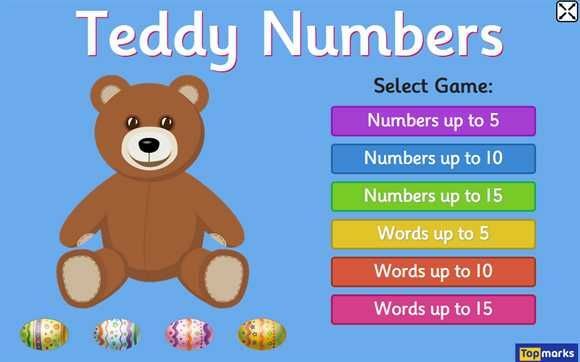 Have you tried these maths games? 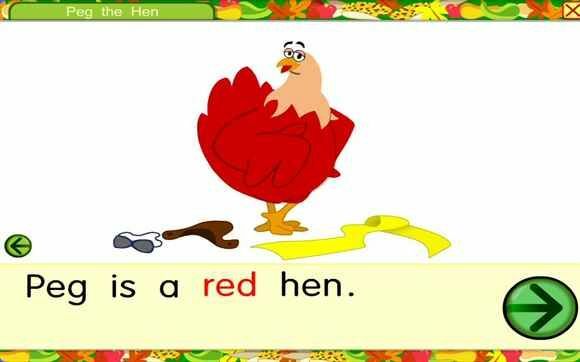 Enjoy these phonics games at home!